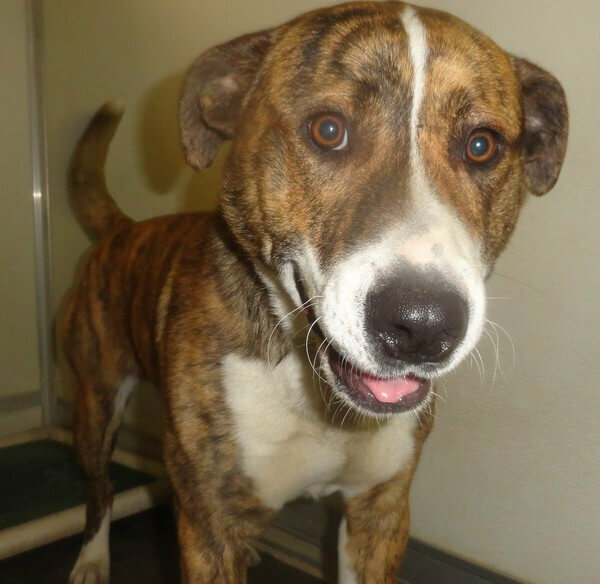 Dango is a beautiful Mountain Cur mix boy, he’s approx 2 years old and very friendly. This fellow never meets a stranger and he’s a happy dog as you can tell from his picture. Mountain Curs are a wonderful breed, so we sure hope this boy gets a new forever home and family soon. Check out our big boy Rex, he thinks he’s Popeye giving us a wink in his picture. 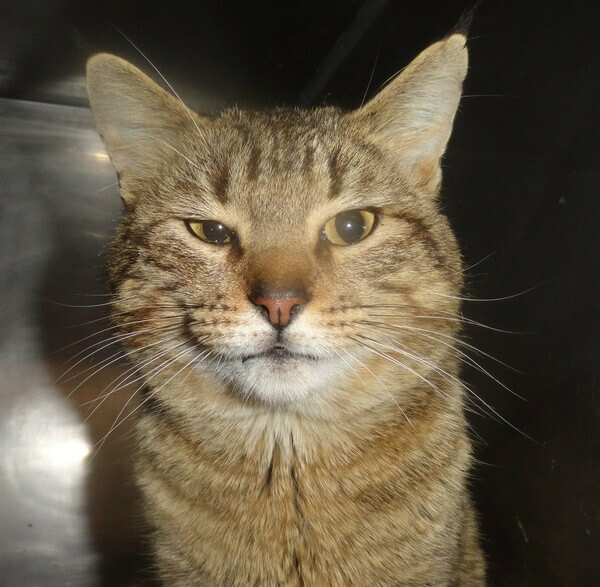 Rex is a beautiful brown tabby fellow, approx 2 years old and one of the sweetest cats you’ll ever meet. He gets along great with other cats and loves attention from anyone who wants to show him a little love. He would make a great family pet and is looking forward to getting anew home and forever family. Pets of the week from The Humane Society of Sumner County. 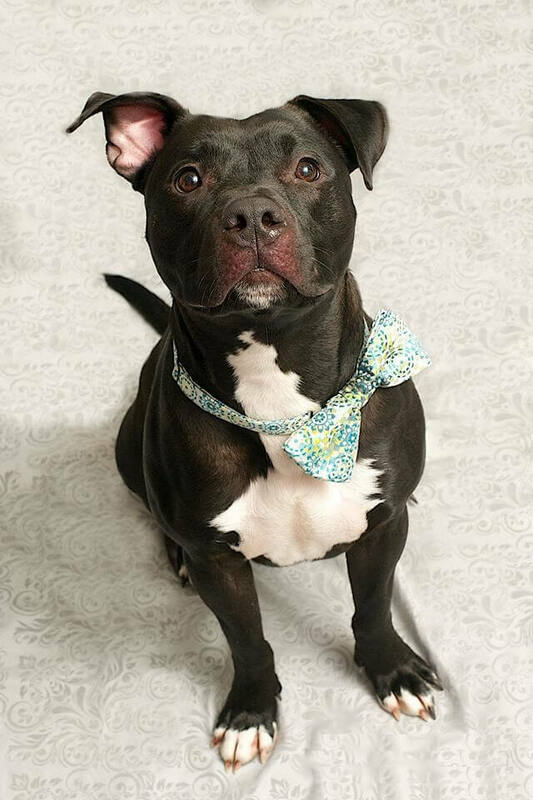 Deacon is a 1 year old Pit Bull who is very friendly and will be a wonderful dog with a little bit of basic puppy training and some gentle hands. He was an owner surrender and has had a rough little start to life. He’s very smart and has the sweetest smile on his face when he’s outside and playing. Deacon needs a great home where they can appreciate his breed and beauty! He’s such a sweetie and we just want him to find a forever family. He is fully vetted, neutered and needs to be an inside pet with outside privileges. 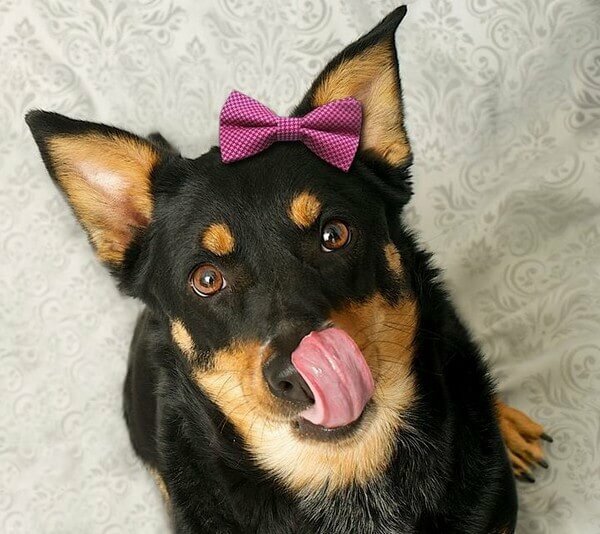 Tinkerbell is a 2 yr old Corgi who’s very friendly with people but not sure about other dogs yet. She was around another dog, but it was older and very laid back…So if you’re interested in Tinkerbelle and have another dog, please bring them to meet. We will only let them meet if your current dog is up to date on all vaccines. She’s very smart, seems housebroken & should make for a great pet in a home without small children (she is not aggressive but likes to play a little rough.) As are all of our pets, she is fully vetted, spayed and needs to be an inside pet with outside privileges. Please contact the shelter at 615-822-0061 with any questions.